The entrance exams are coming nearer and you are afraid about how to cope up with the hundreds of other competitors who are preparing for the same. There are millions of candidates every year to try the entrance exams of various competitive posts, both state and Govt posts. Even there are lots of exams like the entrance examinations of medical and engineering department. We all know that qualifying at these exams are quite tough if you prepare own. Thus, you can take help of the coaching classes that play an important role in making you educated and established. They prepare you both mentally and academically so that you can crack the exam. In these days, there is a rising demand for the coaching classes in India. They are playing a vital role in shaping your further career. There is a major difference in studying at the school and studying at the coaching classes. The school is considered as the first place where the student learns something. But, when talking about scoring good marks in the competitive examinations, the coaching centers are considered to be the best one. They provide you the best opportunity to learn new things. You may think that how candidates mainly from the Delhi and regions around it scores well? 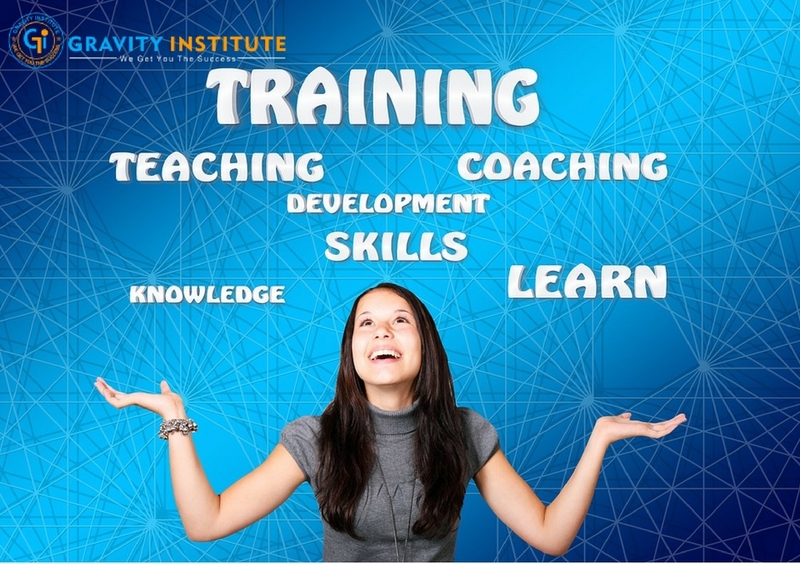 There are plenty of coaching institutes in Delhi that helps students to have a brighter future ahead. If you one of those who want to crack good scores in the Joints or in the Medicals, you can certainly look for the best coaching institute in Delhi. 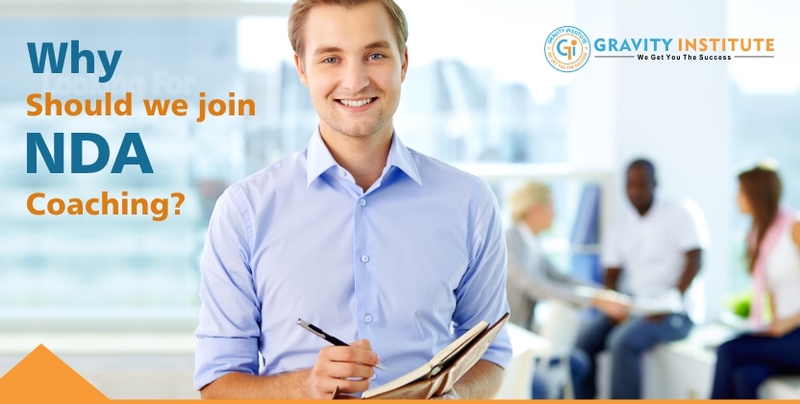 There are various benefits to join the coaching institutes. But, the most important factor that you should consider before enlisting your name is to find the best institute. As I said earlier that there are many such coaching classes that provide tuition’s to the students, but it is very important to choose the one that is having the good reputation in the market. You should check out the reviews and the testimonials where the past students have declared how they have got benefited to take classes from these coaching centers. The institutes are the only place where the students get the right competitive environment. There are various institutions that are running across the country providing the best services to the students along with the updated subject materials, home works, recent projects and much more. In these coaching classes, the students get the chance to learn the new things and also they get the opportunity to clear the mock tests each week. In these institutions, the students get the chance to meet with the experts for assistance. Here, the students get the attendance from the various experts who help the students to cope up with the latest technologies and how to gain the concentration in studies. There are discussion classes where the students can interact with the teachers and doubt clearing classes where the students can clear their questions. Thus, joining the best coaching institute in Delhi can bring out a lot of changes in your life.